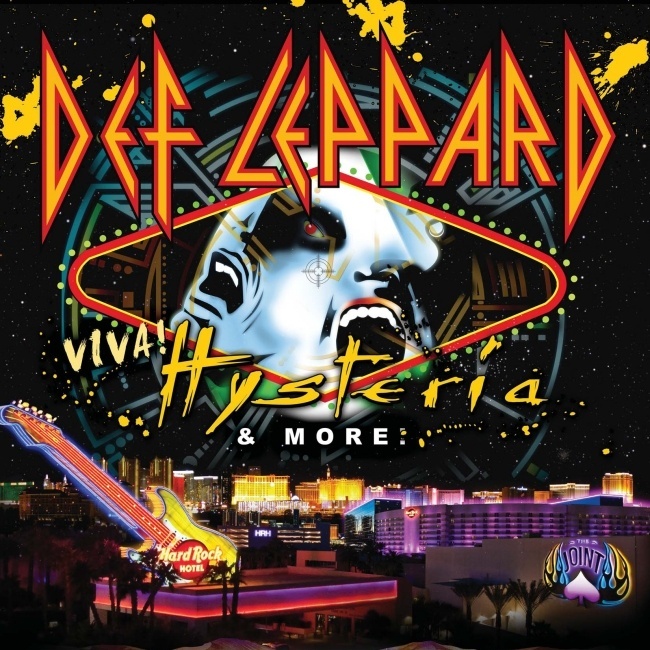 Def Leppard singer Joe Elliott mentioned the will be in Los Angeles this week presumably to start full band rehearsals for the VIVA Hysteria! residency. Joe was speaking during his weekly Planet Rock radio show and said the band would be in the city later this week. Phil, Rick and Vivian previously got together there to rehearse on their own in October for the nine-date residency which begins on 22nd March 2013 in Las Vegas. "Evening everybody and welcome to the Joe Elliott Show right here on Planet Rock. It's 6 O'Clock and it's Saturday night and am coming to you this week all the way from Phoenix, Arizona where I have been spending a little bit of down time over Thanksgiving with my American in laws. So dedicating this track to everybody out there that's got a very cool mother in law. This is U.F.O." "And that my friends is about it for this week all the way from Phoenix, Arizona. I shall be back with you next Saturday 6 O'Clock probably from LA where the Leps are going to be doing a little bit of business undercover as it were. But I will still always have time to put this show together because to be quite honest it's just way too much fun."